I don't know what animal represents the Chinese New Year, but it is "The Year of the Cat" again for the CWA! It is time for our "Catnip Capers!" and another delicious Baking Contest recipe- Calico Muffins. These tasty muffins boast of pineapple, carrots and raisins, thus the 3 colored "calico" treats. Since you had to get out your muffin tins for last year's recipe, we figured we might as well use them again! 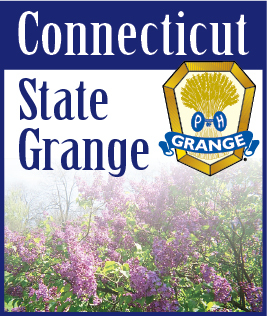 The recipe is available from your CWA chairman or on the State Grange website: www.ctstategrange.org. Following are a few hints for successful muffins. Like other quick breads, muffins do best with a light touch. Mix the batter gently, stirring only enough to moisten the dry ingredients. This keeps the muffin tender and avoids the peaked shape. Combining the dry ingredients with the carrots, raisins and nuts allows them to be evenly distributed, without over mixing. When well mixed, push the flour mixture up the sides of the bowl, to make a well. Combine the liquid ingredients and pour them all at once into the well. Stir to moisten- counting 12 to 15 strokes. The batter will be lumpy. If you try to stir out the lumps, the muffins will have peaks, tunnels and a tough texture. Muffin cups can be greased or lined with paper liners. You may lightly spray the muffin liners with non-stick cooking spray to prevent sticking. Be sure to pre-heat the oven. Once the pan is filled, put it in the pre-heated oven right away. Batters that use baking soda or baking powder need to be baked immediately so that the leavening power will not be lost. Muffins are done when their tops are golden. To prevent soggy muffins, allow to stay in the pan for no more than 5 minutes. Remove and allow to cool on a wire rack. However, muffins are best served warm from the oven! This contest is sponsored only by the state CWA, so there are no product requirements. It is open to Grangers, their children and grandchildren and Junior Grangers. We have not had any Junior entries for a long time. Let's encourage the kids to enter! The Baking Contest is judged only on the Subordinate and State levels. The Subordinate judging will be at the discretion of the CWA Chairman and the winner will represent that Grange at the state judging. Juniors will be judged only at the State level. 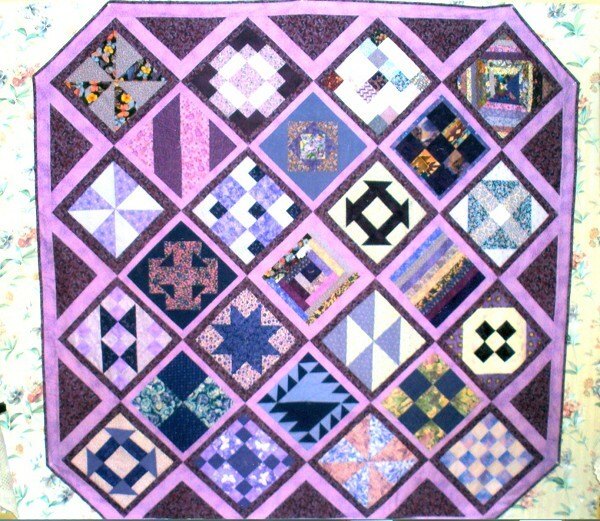 The State judging will be held on Friday, July 23, 2010 at Cheshire Grange Hall. Entries will be accepted between 9:00 A.M. and 11:00 A.M., with judging to start at 1:00 P.M. Prize money will be $15.00, $10.00 and $5.00 for both adults and Juniors. Our "Let's Celebrate Day" will be held on Saturday, July 24, 2010 at Cheshire Grange Hall. Displays will be open 11:00 A.M. to 2:00 P.M., with a lunch provided by the Juniors. The program and awards will be held at 2:00 P.M. Practice for the contest by baking up a batch of our Calico Muffins and serve them warm this winter! Then enter the contest in your Grange. Plan to come to the Let's Celebrate Day, see the exhibits of all the CWA Contests and enjoy the events planned by your State Lecturer, CWA and Junior Deputies.